On the show this week we begin by letting Steve Eley from Escape Pod tell you about a great author who we have overlooked in the past. Stanislaw Lem passed away recently, and we are now finding out what a great writer he truly was. Check him out, you'll be glad you did. 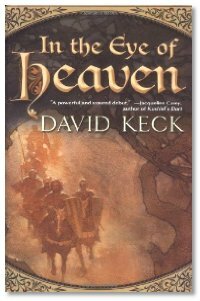 Next up, David Keck joins us to talk about his new book In The Eye Of Heaven. If you like your fantasy gritty and dark, this is a book you need to take a look at. You can find out more about Dave's writings at his website, Keck Books. 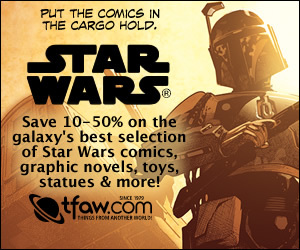 Escape Pod Scifi Podcast Magazine. In The Eye Of Heaven by David Keck. Great show guys. Keep it up. I had not heard that Staislaw Lem had passed away. He has been one of my favorite science fiction writers since my college days. One of my professors introduced me to him years ago. If you have never read anything by him then i highly reccommend the Cyberiad, Imaginary magnitudes, and Peace on Earth. these are 3 of my favorites. Again keep up the most airwolf shows available. Evo keep plugging Snakes on a MF Plane. Anybody using Juice as a podcatcher noticing anything weird with the feed? Juice keeps trying to download two copies of the podcast. I started uploading the show this morning and forgot to add the ID3 tags. So I had to re-upload the file again, and I'm sure that most people will get a double download of this. I miss my Winnipeg Jets :o( Damn Phoenix!! The book sounds interesting, I think I'll have to pick it up.